A lifetime of hard work is paying off for cannabis medical patient and expert grower, Josh Haupt, who literally wrote the book on growing cannabis. 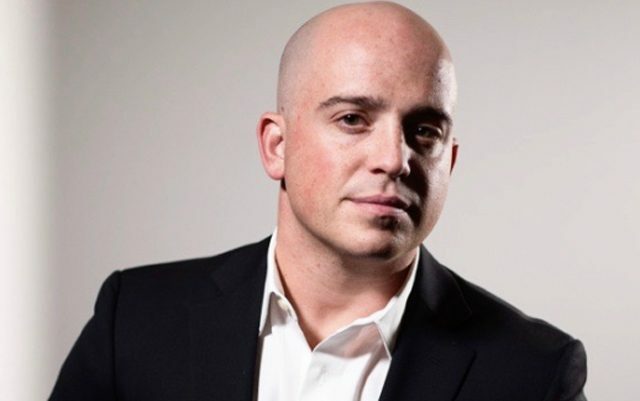 Earlier this month, he and his cannabis growing empire were acquired by a leading consultant firm, Medicine Man Technologies. Medicine Man Technologies is a Denver-based nationally recognized cannabis consulting firm. The consultants at Medicine Man Technologies specialize in helping those who are trying to get into the legal cannabis industry from around the country. With over 7 years in the legal space, they have some of the leading experts in designing and operating an efficient cannabis cultivation facility or dispensary. Josh Haupt is now one of those consultants as well as the Chief Cultivation Officer of Medicine Man Technologies and Superfarm. All his successes stem from his own health needs. After being diagnosed with epilepsy at the age of fourteen, he spent countless hours perfecting his method of growing cannabis. He believed he could replace his ineffective prescribed steroids with homegrown medical marijuana. 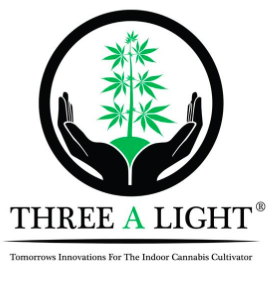 Haupt turned his passion for growing into a revolutionary cannabis growing guide that outlines his own method for growing three pounds of cannabis per light, called Three A Light. One of the secrets of his unique growing method is bringing his plants back from the brink of death by over-trimming their leaves. He’s also created a patented cultivation nutrition line called Success Nutrients. The nutrient line focuses on macro-nutrients. As an entrepreneur and cannabis growing expert, his hands-on approach is disrupting the industry. Haupt is an emerging expert in his field and positioning himself to be a leader in the growing space. He promises to be more hands on, consulting grows across the country. He’ll also be available for more speaking opportunities at cannabis expos and conferences. People who work with him describe him as a kind and generous person; someone with the goal to make the industry more accessible to those suffering from illnesses, like he did. It’s been a long time coming for the family man. Haupt waited in the shadows for the opportunity to flourish in Colorado’s legal cannabis market. He began his business completely legally, giving jobs in his grow house to his own neighborhood community. Growers can look forward to checking out his new growing app that’s set to launch at the end of April. Hopefully hitting the IOS and Android stores on 4/20, it’ll be the first of its kind. 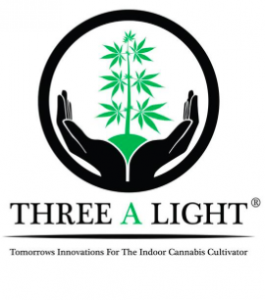 The app will dive into his Three a Light growing methods, including a FAQ forum, and a direct line to customer service for help. There’s going to be some free content, but you’ll likely want to buy the book to use it in conjunction with the app.